This is a reminder to clear all outstanding fines and return overdue items as soon as possible to ensure access to your grades. Click on the Renew button on the the library’s homepage to see if you have overdue items or fines greater than $10. All fines can be paid to the Library at the Circulation Desk, either by cash, debit, VISA, MasterCard, American Express or with your Ryerson OneCard. 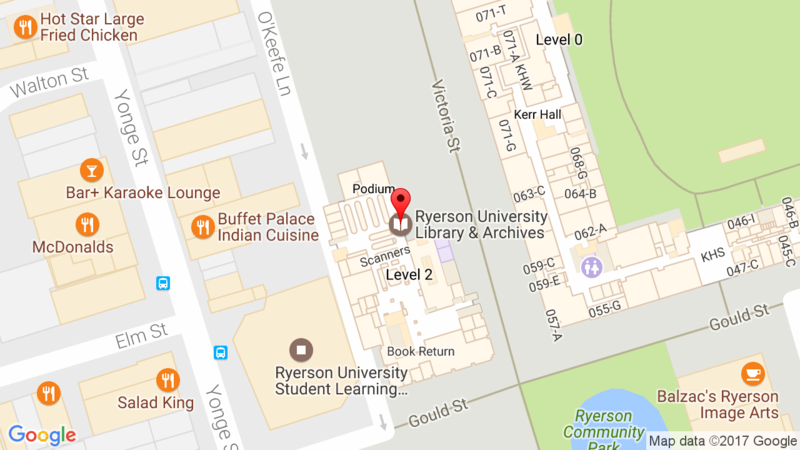 The Library also accepts payment from the above credit cards by phone – please call 416-979-5055 and select option 2. For those planning to visit the library, please see updated library hours.